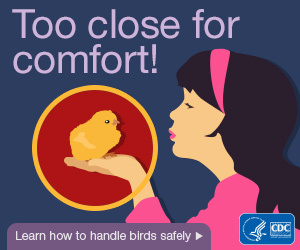 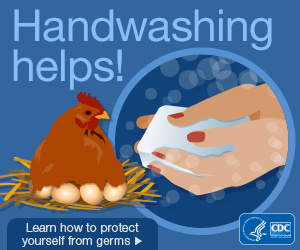 The CDC offers a lot of information relating to handling poultry. 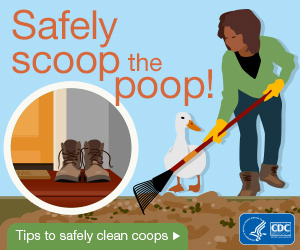 Below are some of the resources they have available. 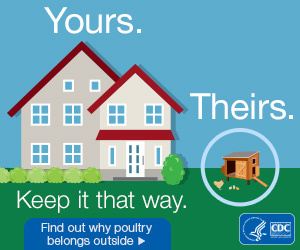 Get your order for baby chicks and other poultry in today!